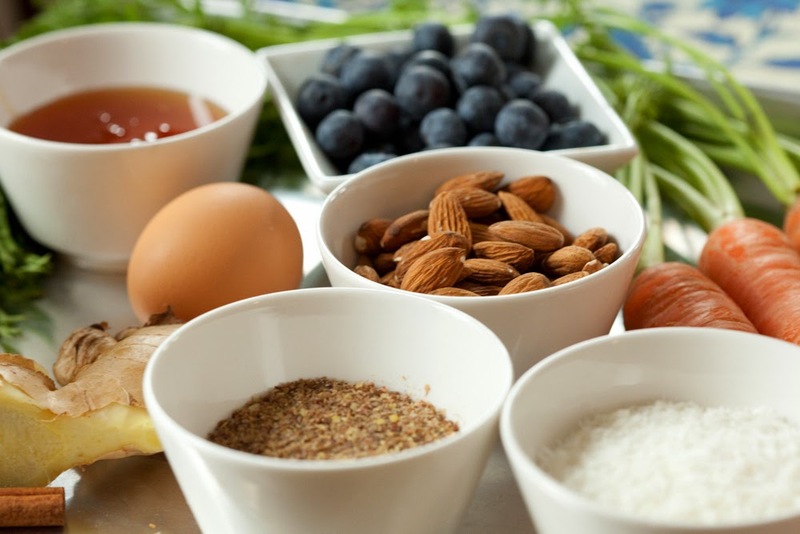 Fiber Rich Foods – It has often been seen that the presence of bad bacteria in the colon leads to a certain syndrome called the leaky gut syndrome that has a direct link with increasing food sensitivity and makes your system more prone to allergies. Eating high fiber foods ensures that the gut is scraped clean of all bad presences, thus reducing inflammation and susceptibility to allergies. You can include a number of grains and seeds in your diet that keeps your colon in healthy motion. Fall back on Yogurt – It is true that dairy products have been named among the irritants that take a toll on your body’s resistance towards allergies. Yogurt however, certainly works from a very different angle. Rich in probiotics, yogurt is one of the best options for keeping inflammations down and strengthens your immune system to resist allergic reactions. A bowl a day, is a great way to begin. Pumping Omega 3 – Omega 3 fatty acids has multifaceted advantages for the body one of which is putting up resistance against allergies. Found mainly in fish like Salmon, Herring, Tuna and Sardines, they can easily make a healthy addition to your every day diet as well. Try and cut down on the meat source of proteins for a week and include these fish options instead and witness the difference. Cooked Vegetables – While it is true that there is nothing better than all things garden fresh, these are the days when not much can be said about the process of farming. Fresh fruits and vegetables that may look delectable in the outside may be the storehouse of harmful chemicals. These chemicals are known for enhancing susceptibility to allergies than boost resistance. Cooking the vegetables after thorough washing may help reduce the negative impacts. Certain Fresh Fruits – It is true that all fresh fruits are rich in some forms of essential nutrients or the other which is great for the overall physical system, but not all fresh fruits are effective in fighting allergies. Oranges, lemons, tangerines and citrus fruits of the sort are known for producing antihistamine effect which goes on to ease the nasal passages for better air flow. Similarly, grapes contain antioxidants that helps inhibit inflammation in the air passages when goes on to relax the symptoms of allergy attacks.